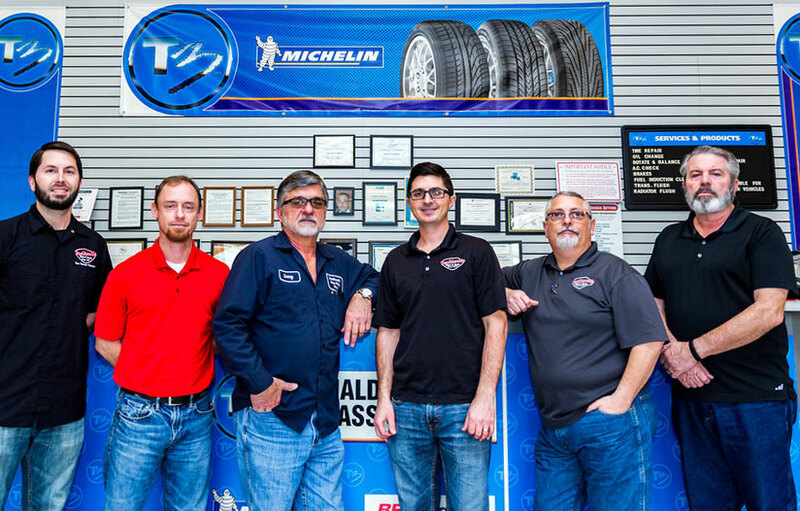 The Donaldsonville Glass and Body family is proud to have served our many customers for 42 years and is looking forward to many years to come. We are the largest, most well-equipped shop in the area. Let us process your insurance claim for you to make the repair process as stress-free as possible. © 2002-2019 Donaldsonville Glass and Body. All Rights Reserved. Designed by NetShapers, Inc.